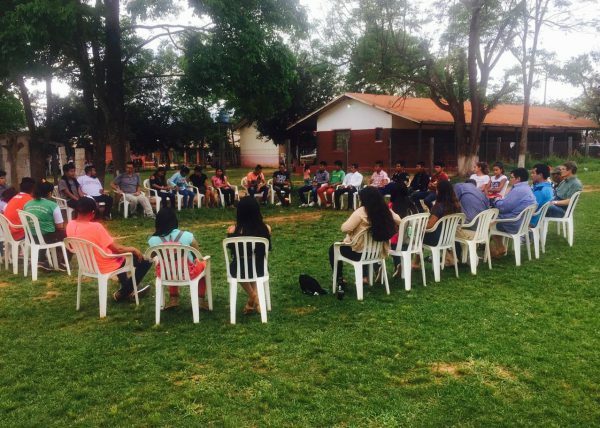 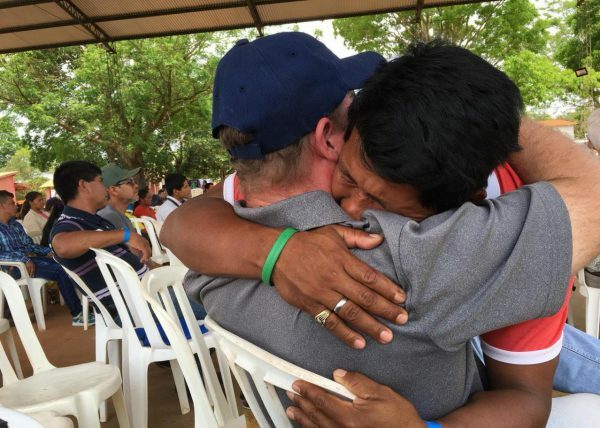 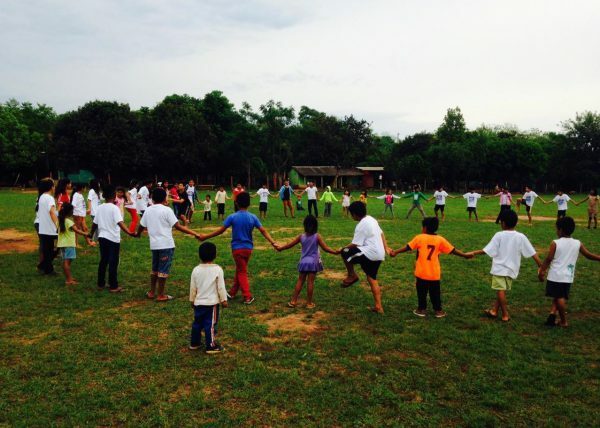 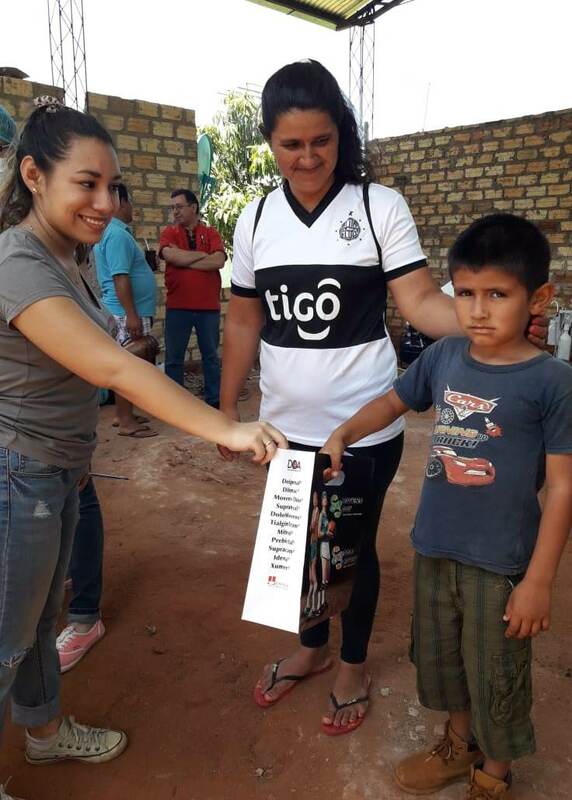 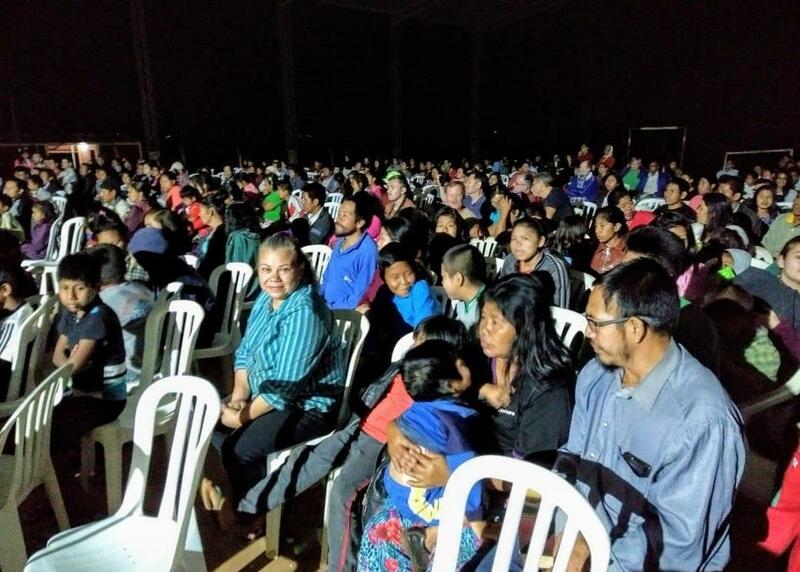 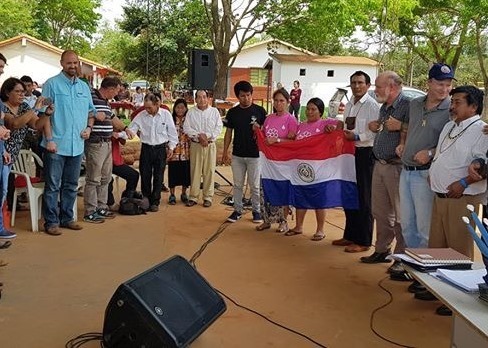 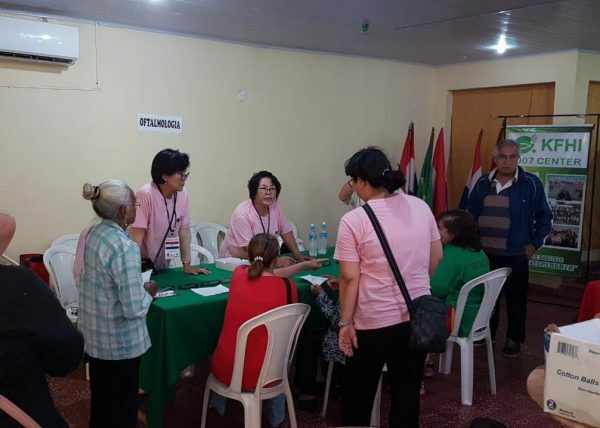 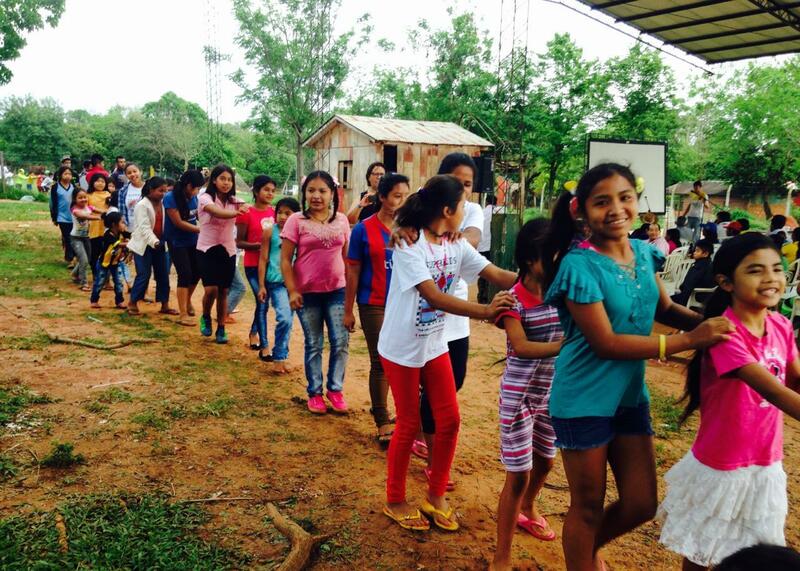 On October 5 and 6, a team of over 20 volunteers partnered with El Congreso Nacional Indigena, an organization which protects the rights of the local indigenous peoples. 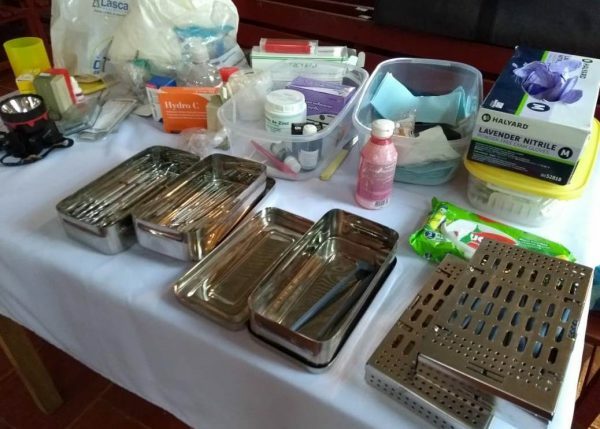 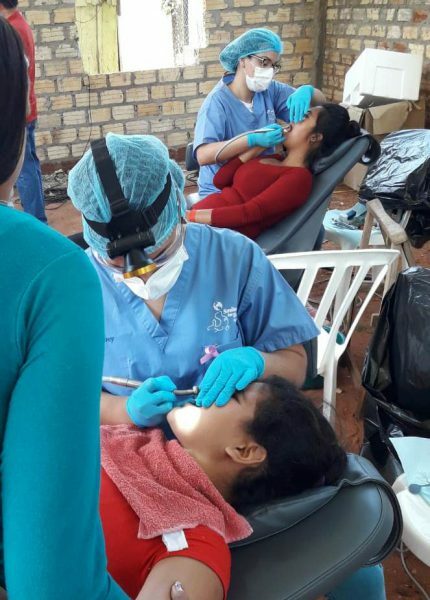 The organization expressed their excitement by stating, “We are extremely grateful to the dental team that is being moved from Asunción to advise us with practical ideas to promote oral health in the midst of the native peoples.” Together, the team served nearly 80 patients in just two days and performed 100 fillings, 37 extractions, 9 oral exams, and more. 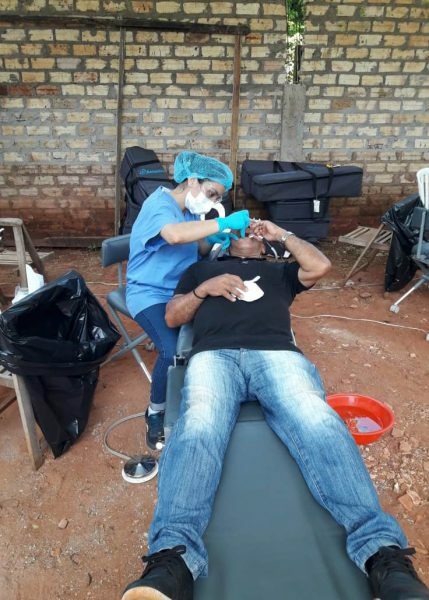 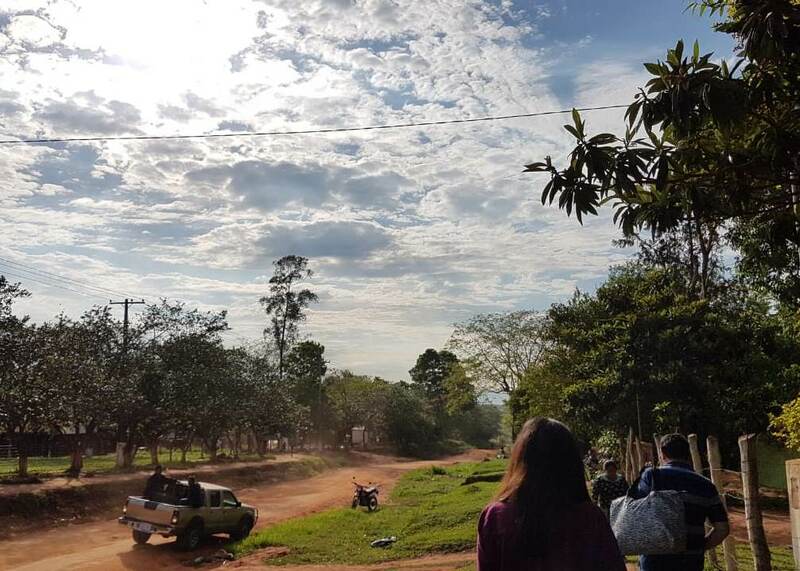 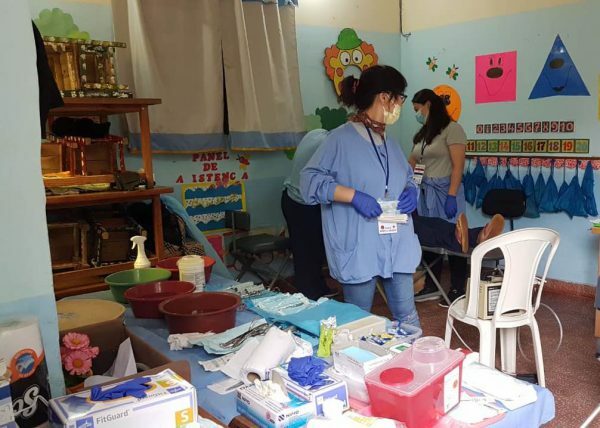 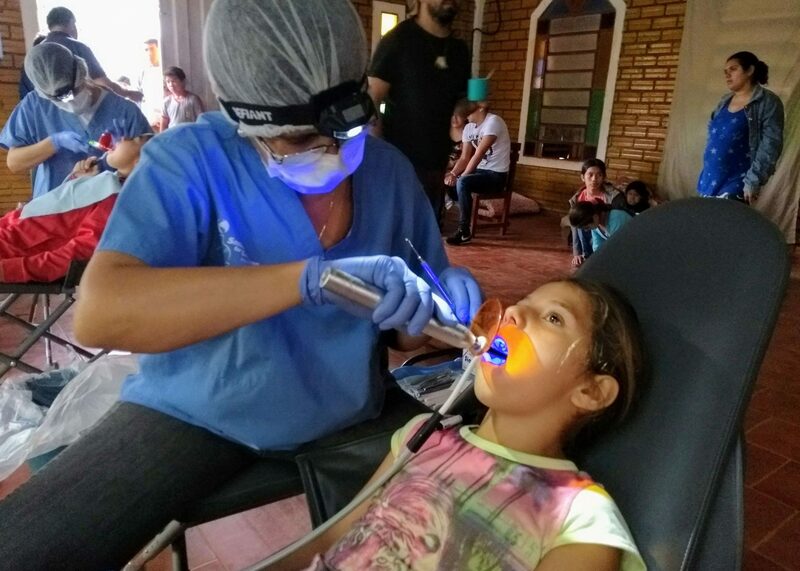 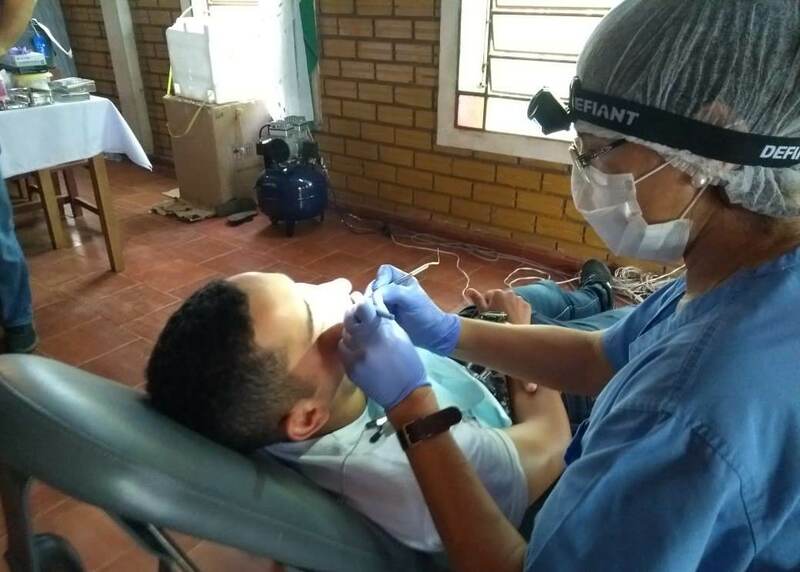 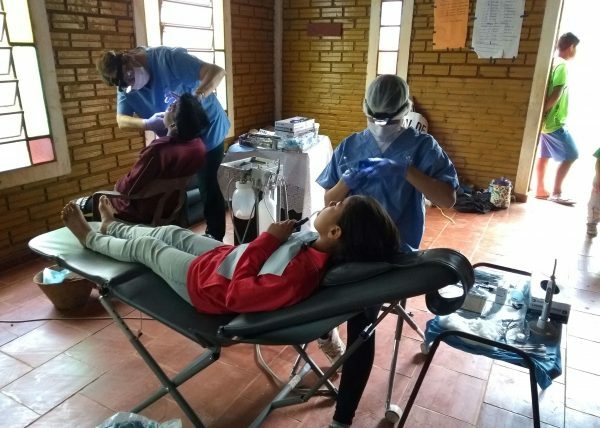 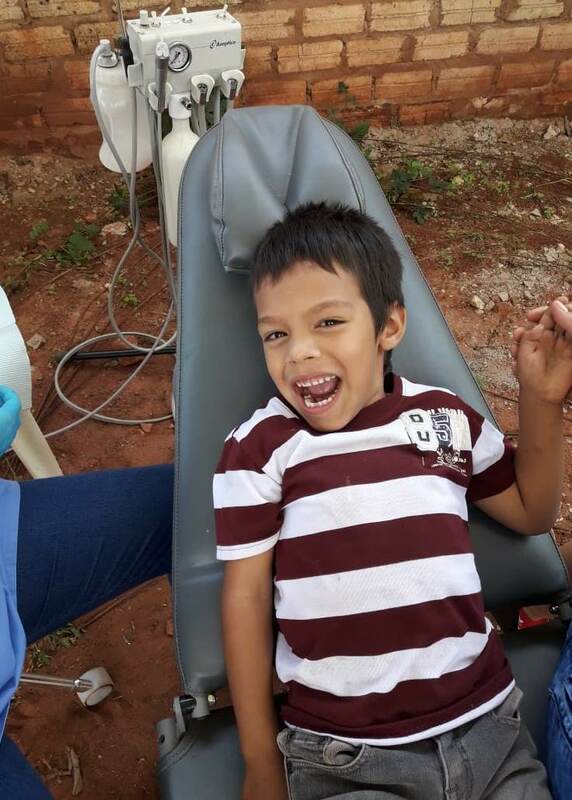 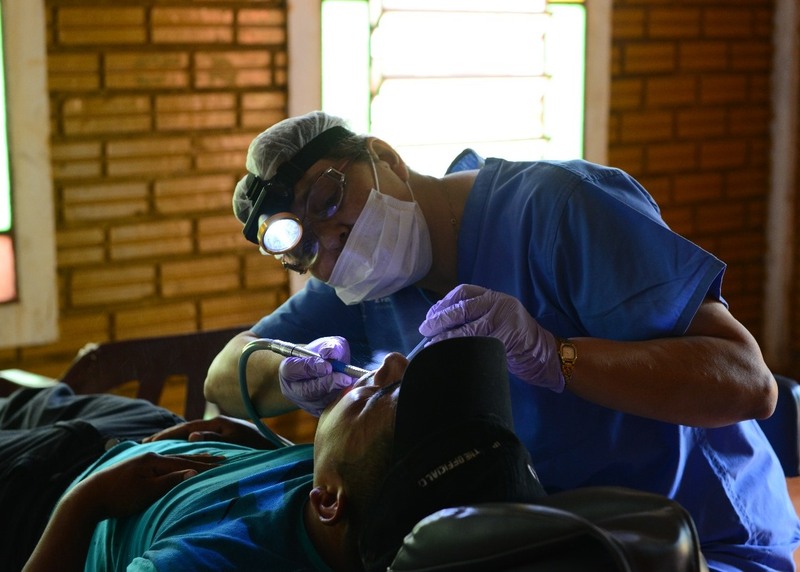 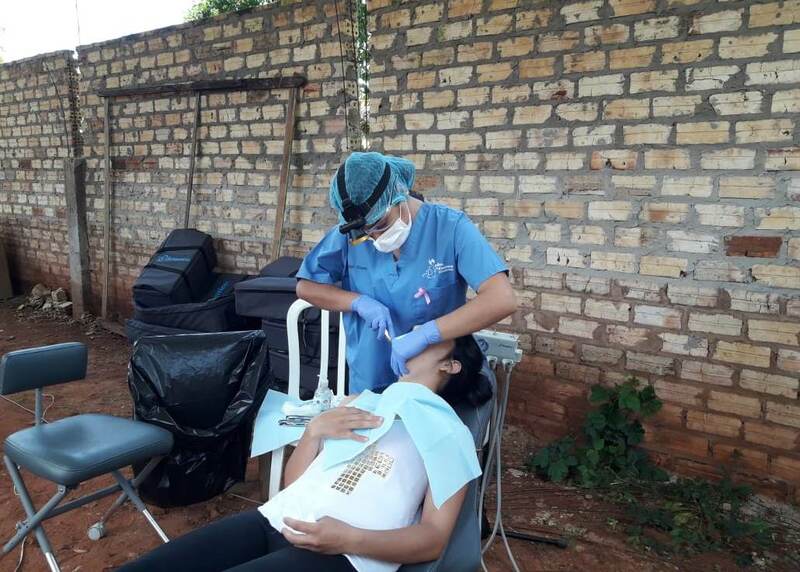 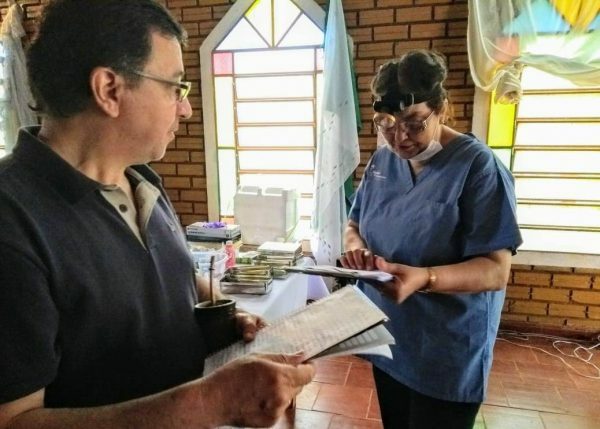 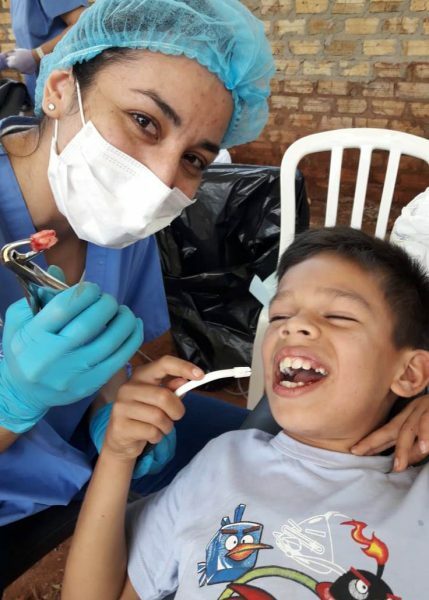 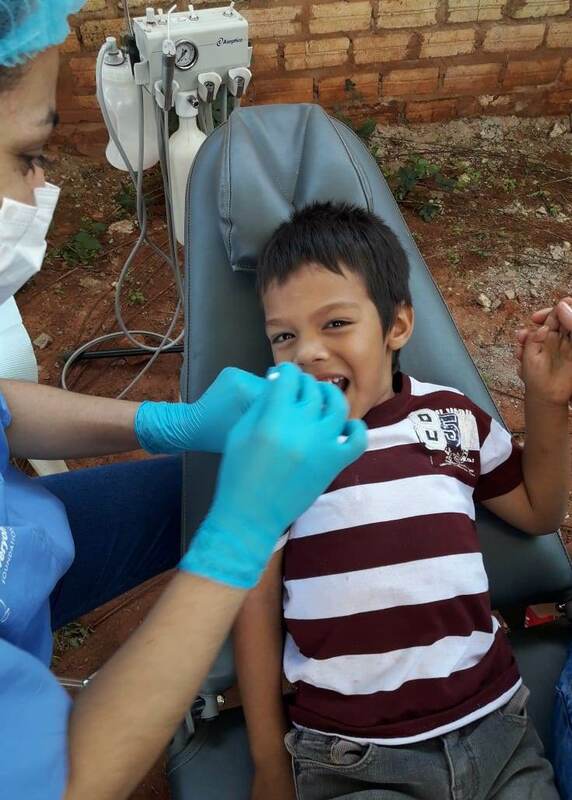 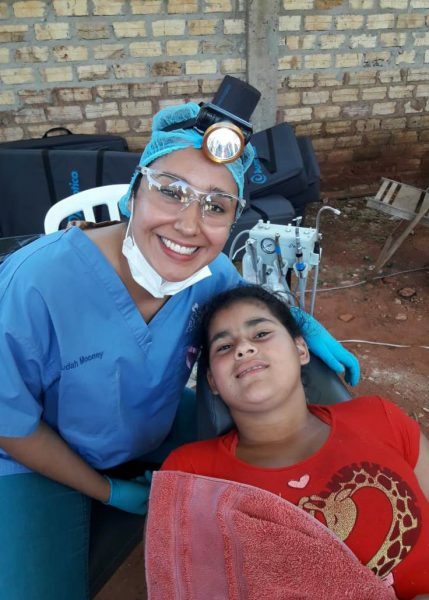 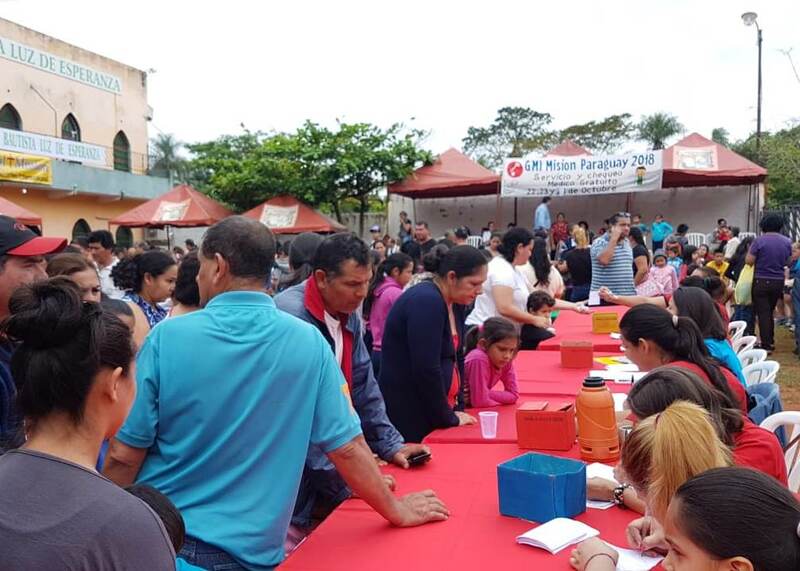 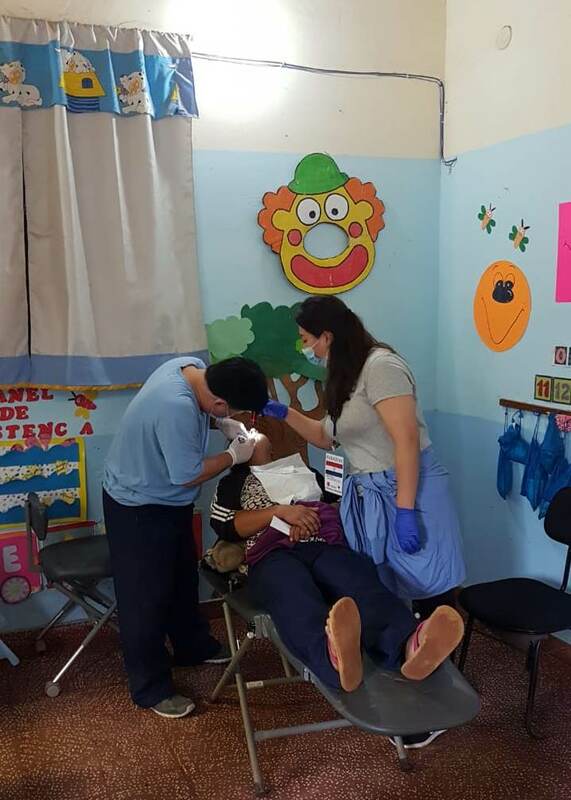 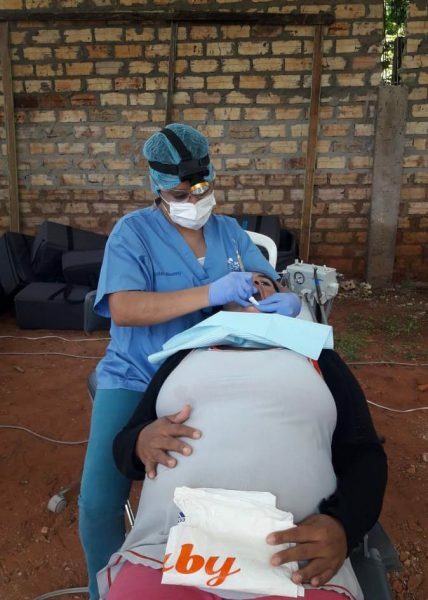 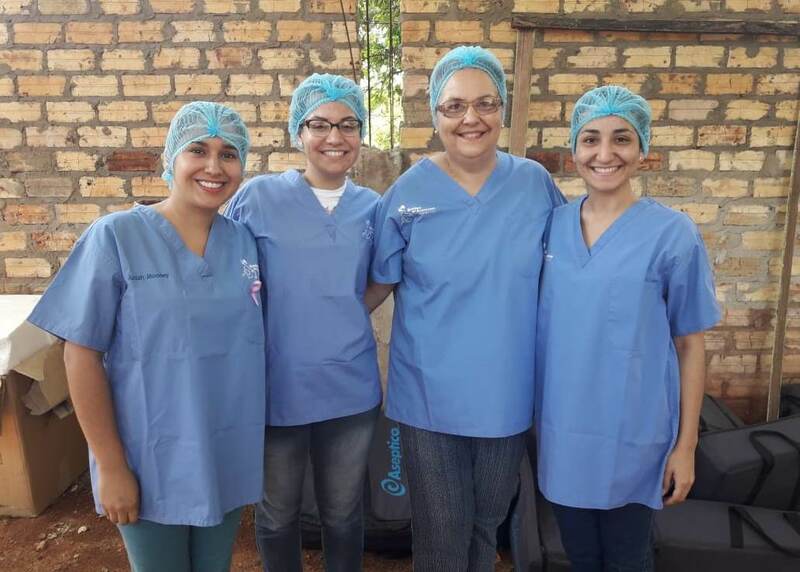 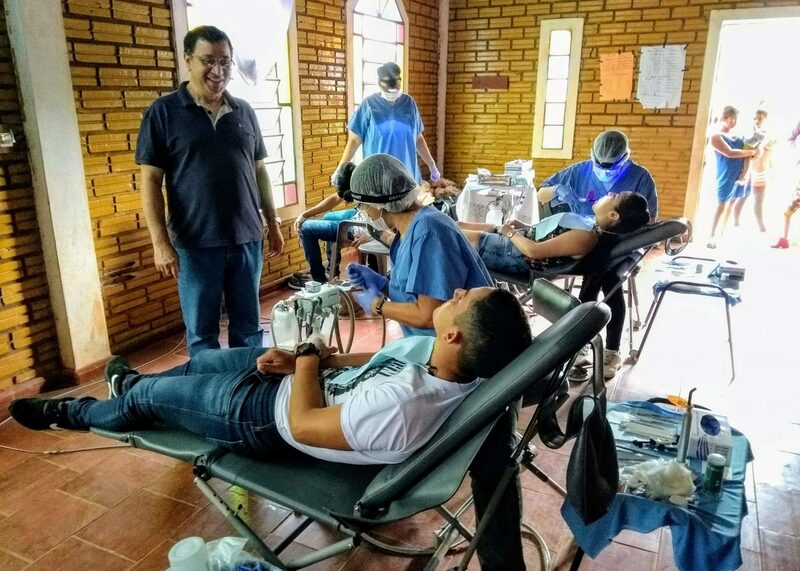 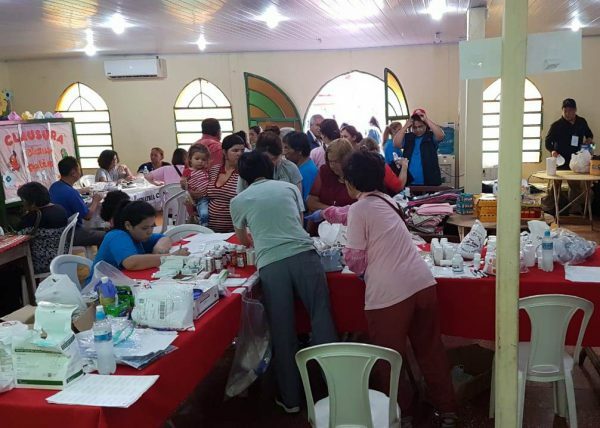 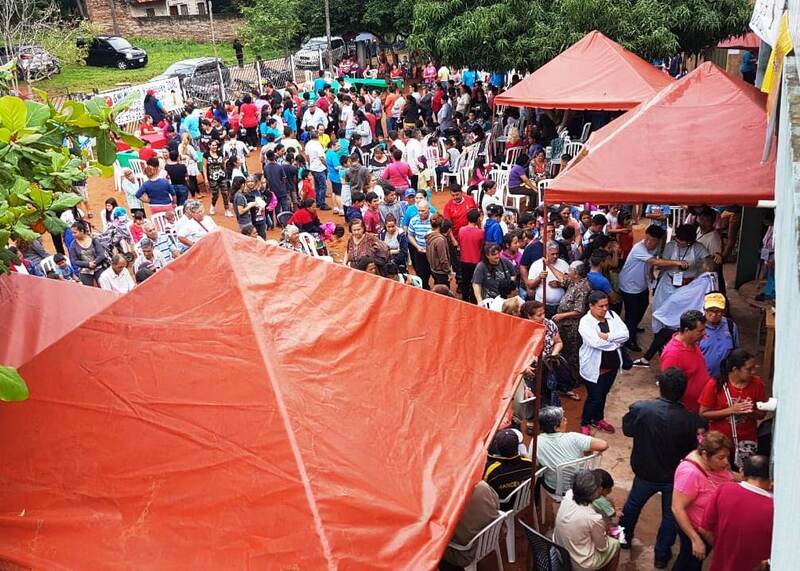 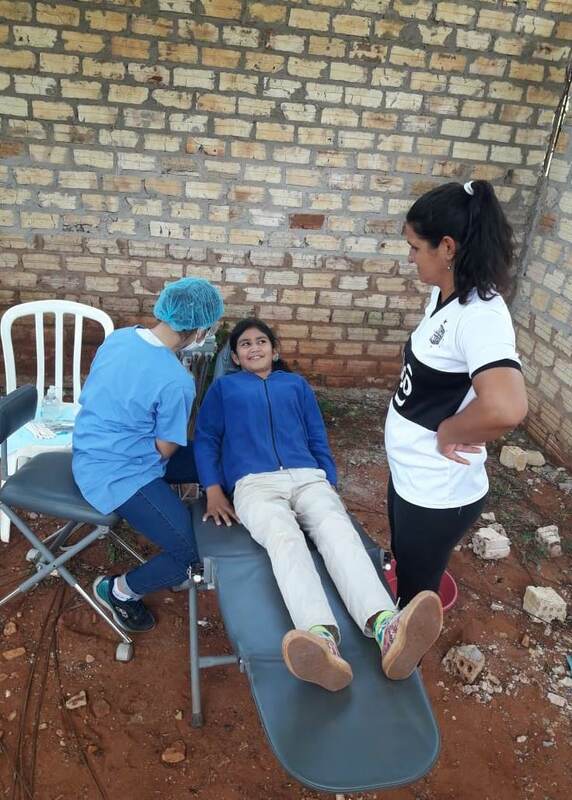 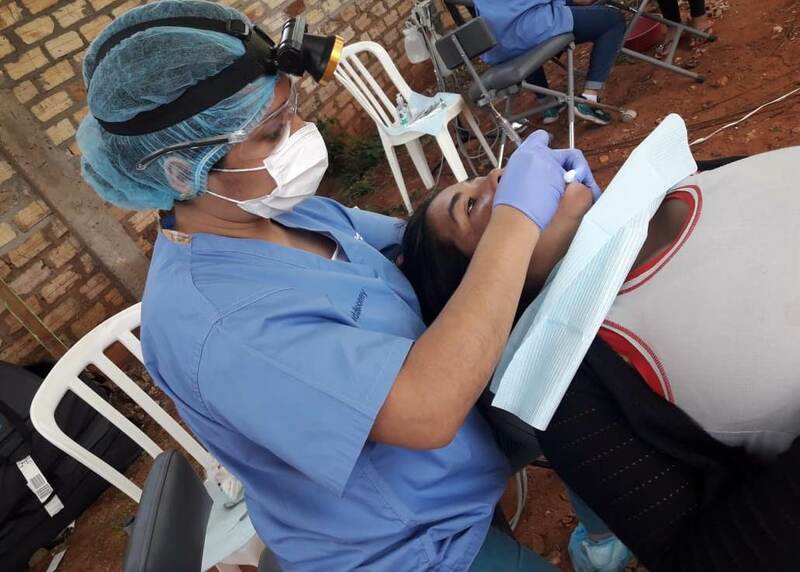 On October 21-24, our volunteers ventured to the remote cities of Caaguazu and Aregua to provide pro bono dental services and educate the local community on oral health. In just a few days, the team treated over 100 patients. 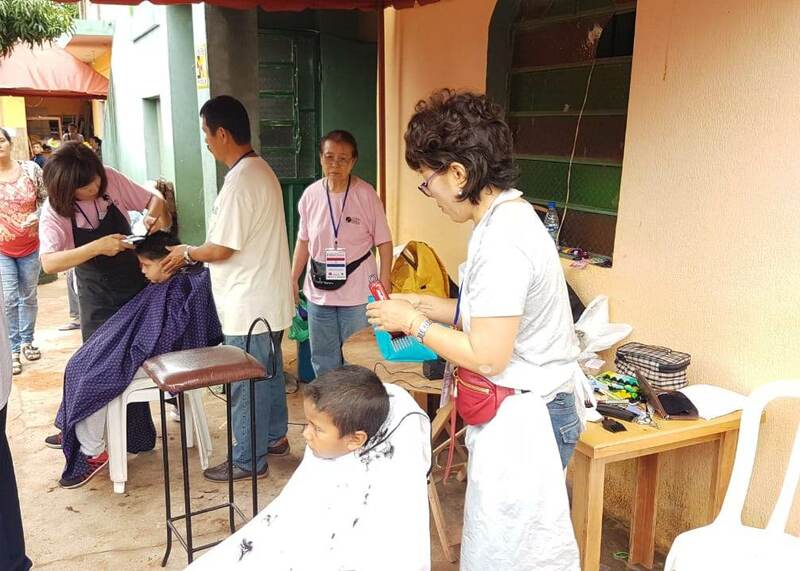 In addition to dentistry, volunteers offered haircuts, basic medical care, and social assistance to over 1,000 people!